Spider veins are quite common and appear as small veins that show through the surface of the skin. Some literally look like spider webs while others are clusters or short fine lines. 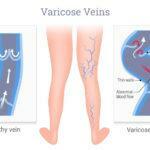 These veins are different from large vessels that rise to the surface and are referred to as varicose veins. Spider veins can be seen in various areas of the body including your ankles, around your face or other areas of your body. They can be painful or cause a throbbing or burning sensation and in other cases, tingling. There are different treatments that can alleviate the discomforts and will force them to disappear from sight. If you are looking for the best spider vein treatment in San Diego, The Secret Vein Clinic is your #1 choice! There are many different reasons why spider veins appear but it’s difficult to determine the causes. As a general rule, more women suffer from spider veins than men due to female hormones. Many women will discover spider veins when they are pregnant or going through puberty. 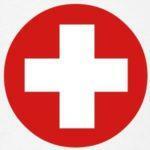 Other causes are from using birth control or going through hormone replacement therapy. Other people will discover these veins when wearing something that fits too tight, cutting off blood circulation or from standing for long periods of time each day. Spider veins can lead to other issues including inflammation causing blood clots, ulcers, swelling, and in some very rare cases – thrombophlebitis. There are many different treatments for spider veins in San Diego including injections or changing your daily habits. Changing your habits may include your diet, losing weight, walking more often or taking better care of your skin. There are many people who will wear supportive leggings to lessen the pain. 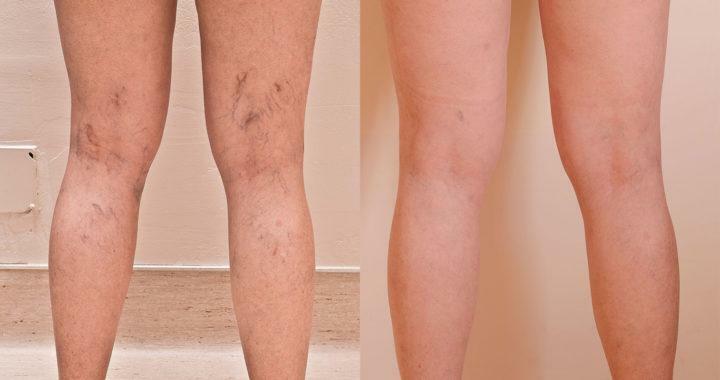 There are certain treatments that will get rid of spider veins including laser treatments, sclerotherapy, and radiofrequency occlusion which safely reduces these veins. Hemoglobin in the blood absorbs light, endovenous laser treatment uses a small laser fiber that is inserted into the vein and then uses light to force the vein to collapse. This treatment takes under an hour and you will probably have to stay off your feet for the rest of the day. Another laser treatment applies heat energy to destroy the veins. The advantage of using laser treatments, there are no injections or the insertion of a needle which can be intrusive. That said, there can be some discomfort along with discoloration or blistering afterward. Sclerotherapy treatment involves a solution inserted into the vein with a small needle. This causes an irritation to the vessel that makes it swell up leading to a clot. After a few weeks, the vessel will become scar tissue that will then fade away. This treatment is relatively inexpensive but you might have to undergo more than one treatment. Radiofrequency occlusion is performed by inserting a small catheter into the vein causing the vein to collapse and then seal off. There are many different types of veins that are causing problems. Before independently running off for treatments, you need to sit down with your doctor first. He or she will go over the best possible treatments for your type of varicose or spider veins. Your doctor will analyze your specific vein issue and then recommend the best treatments that will work best for you. If you need spider vein treatment in San Diego visit us at The Secret Vein Clinic today. We are conveniently located in heart of La Jolla!